Copyright 2019 - Web Agency Vicenza SOSidee.com - srl via mugna 33c - 36027 Rosà (VI) - Italy - P.IVA01636640896-REA VI-331314 - Cap. Soc. 10.000 € i.v. It converts many ebook types to pdf files: Adobe Reader, Adobe Digital Editions, Kindle for PC, Chrome PC, Chrome Book PC, Kobo for PC. So now you can print your eBook in minutes! 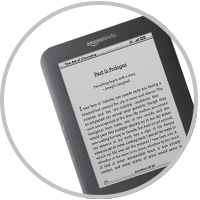 It is essential for all those who read e-books and have the need to print or convert any e-book to PDF. Reading an ebook is wonderful, but sometimes the paper is easier to use. Your e-book can be easily read from Pc or other devices, but if you need to have it on paper then things start getting complicated: use our tool and you can print any page of your e-book in minutes! 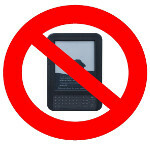 e-Photocopy is capable of printing your ebook without removing the DRM protection. Once you have electronically photocopied your ebook, you can print it. This software tool acts as a real photocopier machine, taking your ebook page by page and turning it into a PDF. 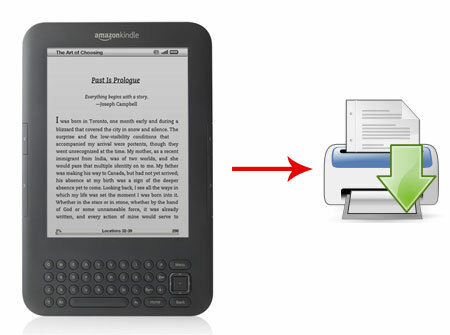 PDF file of your e-Book can be sent to any printer connected to your PC. Using the software is very simple: you need to open your ebook with the program you usually use to read it in your PC and then start the photocopying process. While the photocopying process is working, your computer must not be used with other programs because it is acting just as a real photocopier machine.